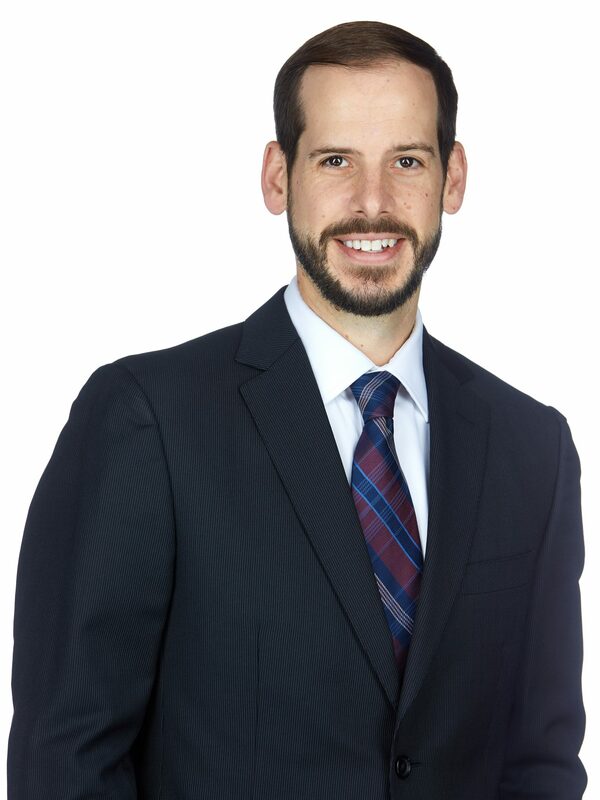 Matt Staub practices in San Diego where he focuses in estate planning, trust administration, probate, and tax law. Matt has a diverse background with experience in many areas of civil law in both a transactional and litigation setting. Matt is active in the San Diego community and also volunteers his time towards pro bono legal work and sits on the board of a charitable organization.